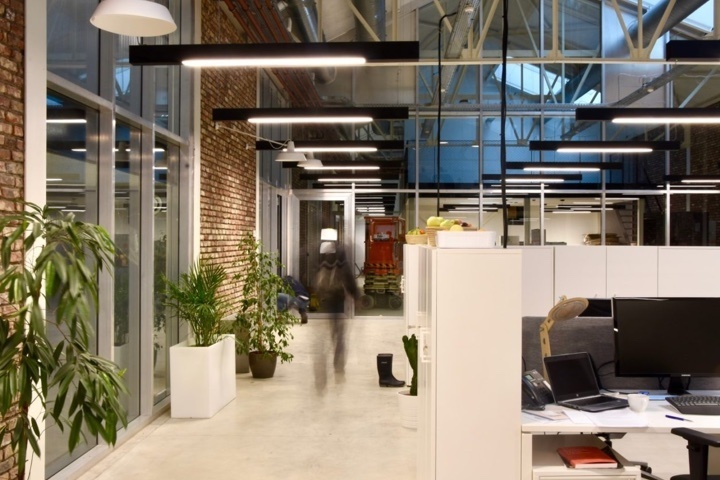 With WATT The Firms and WATT Factory, Revive provides space both to established and starting businesses that focus on smart cities and our climate. 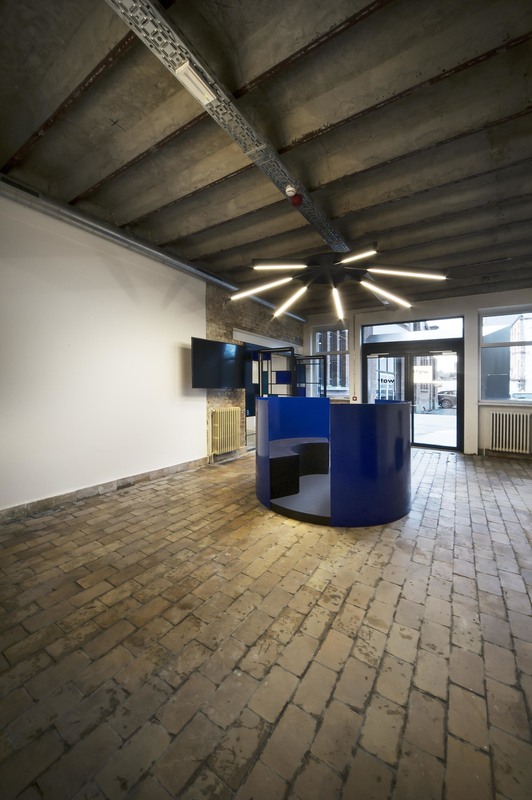 Both projects are located in Ghent and work according to the serviced office principle. WATT The Firms is Revive's home base, but it is also home to several growing creative enterprises. By creating a place where like-minded businesses can meet, it offers added value for companies as well as their staff. 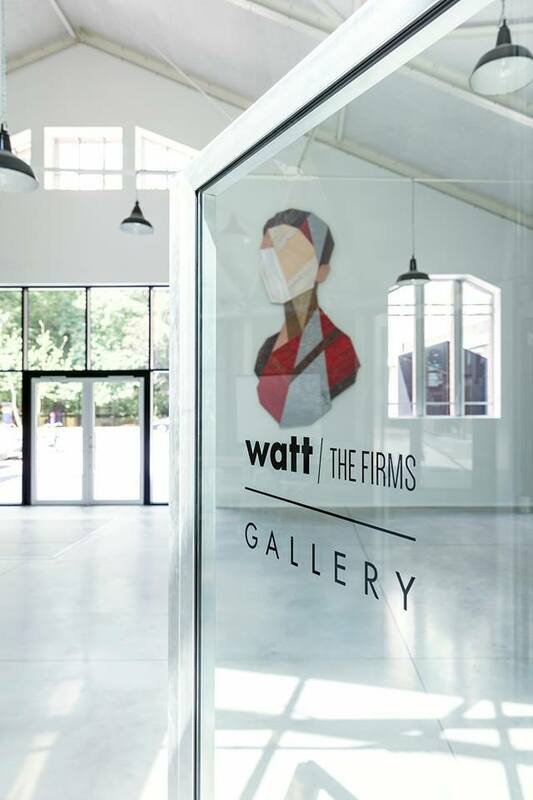 WATT The Firms has a wide range of offices thatcater to one-man bands and larger firms: the smallest office is 68 m², the biggest 343 m². But that's not all. 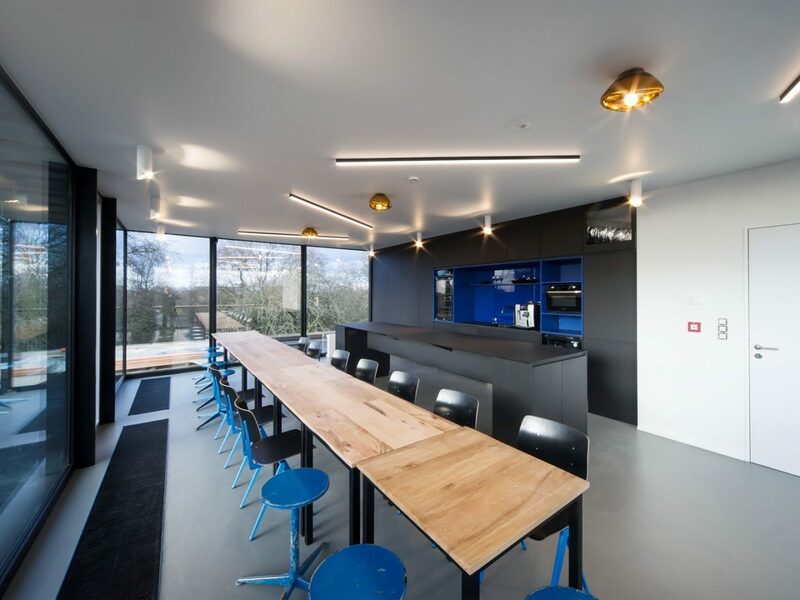 It also boasts a large shared space measuring 400 m² where people can work in one of the many flexible workplaces. As the host, Revive takes care of all practical matters that businesses face when renting an office. For instance, there is electronic access control to enter the building, we look after the cleaning furnishing of the spaces, there are small and large meeting rooms, it even has a rooftop lunch area and terrace, a community manager is always on hand to answer any questions, you can take on new challenges in the Playstation room or just catch up on the latest in one of the break-out zones. 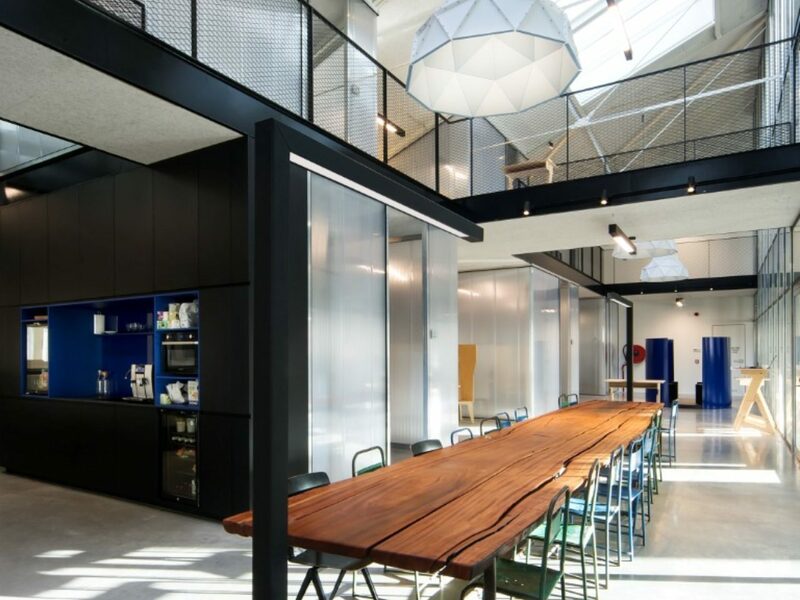 In other words, this is not your average business centre but a future-proof way of running a business. The WATT Factory project is an initiative by Revive together with four other investors. The project started in 2017 as an ‘incubator-accelerator’, with the aim to help promising start-ups in accelerating their growth potential. 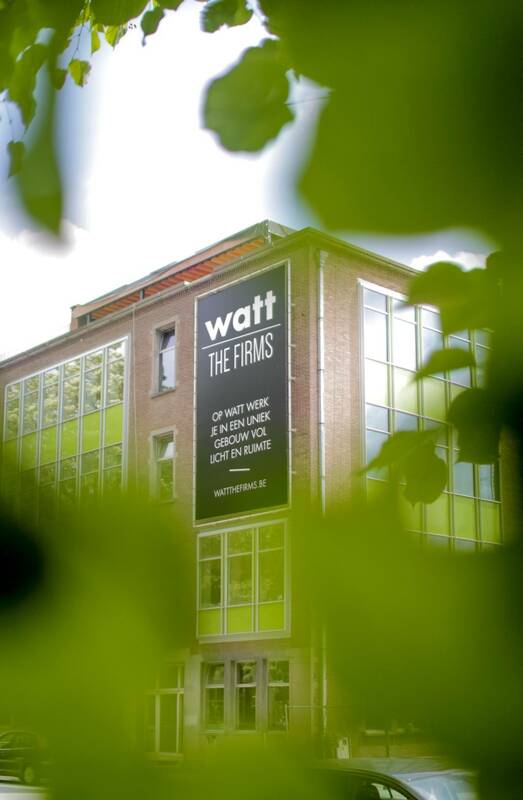 WATT Factory offers starting businesses whose main focus is on smart cities and climate a place and the facilities to fulfil their growth ambitions. Three levers are used to achieve this: a ‘Tech Transfer’ with the University of Ghent, a sense of community in the WATT Factory where expanding businesses can stimulate each other because they all share the same sustainable focus and, last but not least, access to capital. Want to discover more about WATT Factory? Click here and visit the website.